In the 16th century, people celebrated New Year's Day from March 25 to April 1. In the mid—1560s King Charles IX changed it from March 25 to January 1. But some people still celebrated in on April 1, so others called them April Fools. In the America, people play small jokes on their friends and any other people on the first of Aprol. 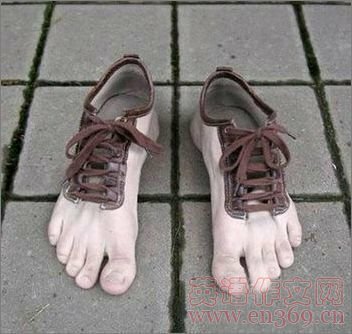 They may point down to your shoe and say, “ Your shoelace is untied.” If you believe them and look down to see, you are an April Fool then.